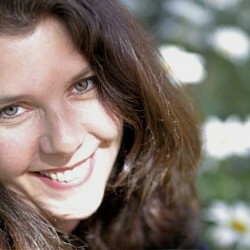 Co-Founder of Writer.ly, an online marketplace for writers to find the people they need to self publish; published memoirist, professional board member, widowed mom, writing teacher, Boston Terrier aficionado, and proud owner of 1940s author Betty MacDonald’s (of Miss Piggle Wiggle fame) Vashon house. 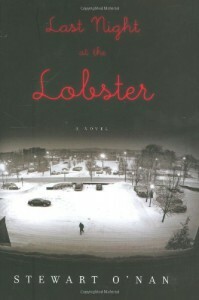 More a novella than a novel, this entertaining story recounts the last night before the closing of a Red Lobster restaurant as seen through the eyes of Manny, the restaurant's manager. Through exquisite attention to detail, which brings the place alive, we learn of Manny's past relationship and subsequent heartbreak over one of the waitresses. It is hard not to root for Manny's unrequited love despite his having a pregnant girlfriend. Throughout, the inner workings of this fast food-esque restaurant, its culture, its people are portrayed in a compelling way unique to anything I've read before.